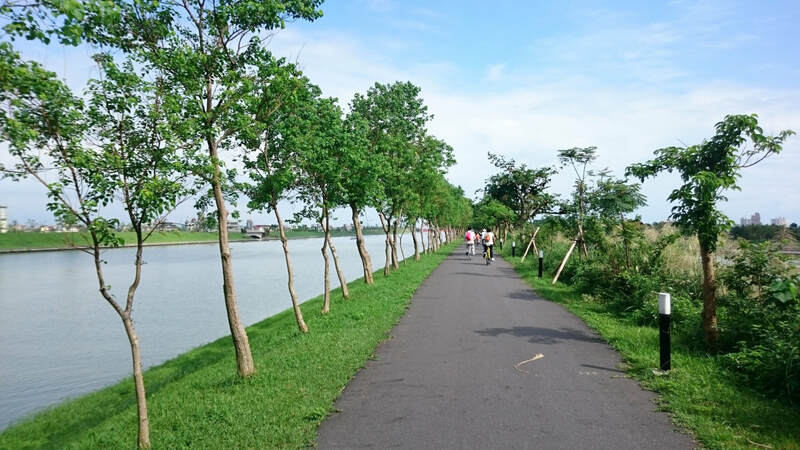 We will start our biking tour at Plum Blossom Lake and ride past a small village along the countryside and alongside the Xin Liao River, an upstream of Dongshan River. We will bike to the National Center for Traditional Arts to visit the center. After the center visit, we will ride back to Plum Blossom Lake for an afternoon tea break where we will drink Oolong tea that originated from the high altitudes of Ali Mountain. After our tea break, we will go to Jiao Xi Hot Spring and taste authentic Taiwanese snacks. 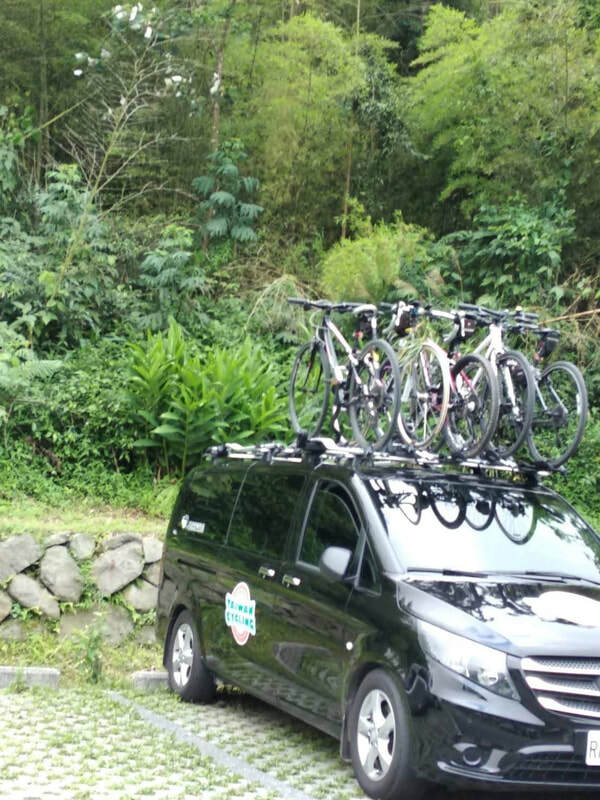 We will start our tour at Plum Blossom Lake and ride past a small village along the countryside. Our journey continues as we cycle alongside the Xin Liao River (upstream of Dongshan River). During this scenic route, we will be able to see blossomy flowers, experience nature’s warm breeze and enjoy bird calls. We will also be able to see sailing galleys on the Donshan River. Our next destination is the National Center for Traditional Arts. We will take a lunch break here and visit the biggest Chinese and Taiwanese traditional arts exhibit center. During our visit, we can choose to observe traditional performances (e.g. fold songs, dances, acrobats, storytelling, theatre, puppet theatre, etc.) or sit near the river bank and enjoy a cup of coffee while listening to traditional Taiwanese drama actresses singing from far away. After our center visit, we will cycle back to the starting point where we will have afternoon tea. We will have the opportunity of drinking coffee or Oolong tea that originated from the high altitudes of Ali Mountain. After afternoon tea, we will drive you to Jiao Xi hot spring. This hot spring was unearthed in Taiwan during the Japanese era decades ago. It is the most popular hot spring in northern Taiwan and is famous for its mineral contained waters around the world. In fact, Japanese mineral spring experts refer these hot springs as “Beautifying Mineral Springs.” The hot spring originates from bicarbonate mineral water 650 meters below the earth. We will relax here for about 1.5 hours. This visit includes authentic Taiwanese onion pancake with egg. Jiao Xi is also famous for its delicious salty duck slices and preserved fruit snacks that are great souvenirs to purchase. We plan to transport you back to hotels around 6:00 PM.